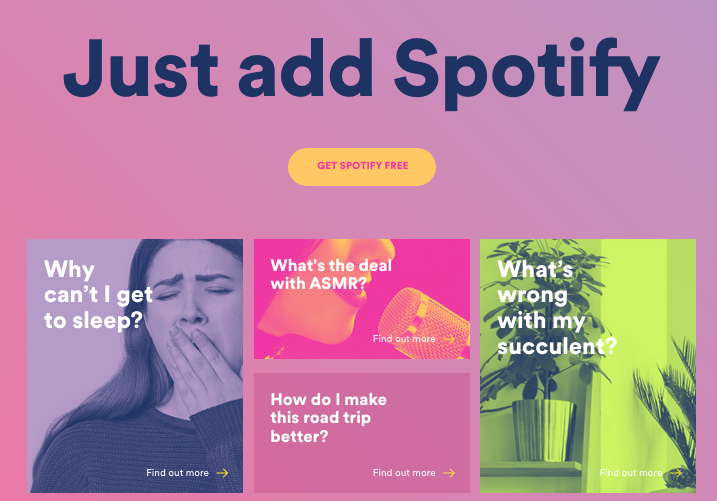 With new research revealing three quarters (74%) of 30 – 45 year olds are finding everyday life problems more stressful, Spotify has launched a website to help answer some of Australia’s most commonly searched terms on the internet. The new campaign has been developed by Eleven. The website justaddspotify.com was born from behavioural and life-stage insights of a time-poor and tech-savvy adult audience, underpinned by search volume analytics highlighting the culturally-relevant and relatable themes Australians take to the internet to solve. Spotify found Australians who were learning how to ‘adult’ were already finding hacks and crowd sourcing solutions to life’s problems using playlists and podcasts on the service. 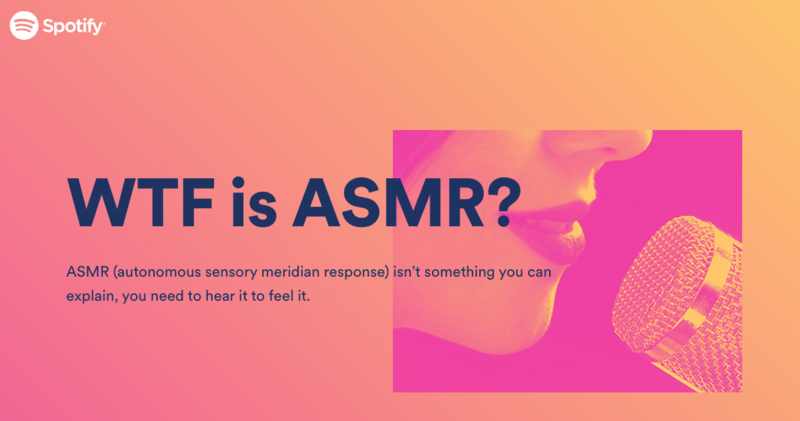 To shine a light on these life hack solutions, Spotify developed a campaign to inspire understanding of the everyday life moments that can be made better when you just add Spotify. The campaign explores life moments from the guilt you feel when you leave your pet at home to struggling to get a decent night’s sleep and even how to prepare for an incoming bundle of joy. With these life moments happening daily, research revealed Aussies are opting for podcasts and playlists to get their daily zen and help them through, with 64% listening for the calming benefits. Entertainment (63%), motivation (44%) and inspiration (31%) is fuelling the listening habits of Aussies 30-45, with others listening for its helpful (30%) and educational (27%) benefits. Says Serena Leith, director of marketing, Spotify Australia and New Zealand: “Life is messy, adulting can be complicated. We don’t know all the answers, but it’s clear we spend a lot of time searching for as much help as we can. We have deep insights about our audience, and we used these insights about real life, and the real time behaviour of using ‘search’ as a tool to help with life’s small or large challenges, to create a campaign that aims to elegantly provide some aural assists to the most common challenges facing our audience. The campaign showcases how Spotify plays a role in some of the most unexpected moments in life, transformed into URLs such as howamistillhungover.com, whatsthedealwithasmr.com right down to whatswrongwithmysucculent.com and will feature new additions throughout the campaign period. The campaign idea was created by Eleven following a competitive pitch and will roll out across digital, native, social and PR. Digital design agency: Christopher Doyle & Co.